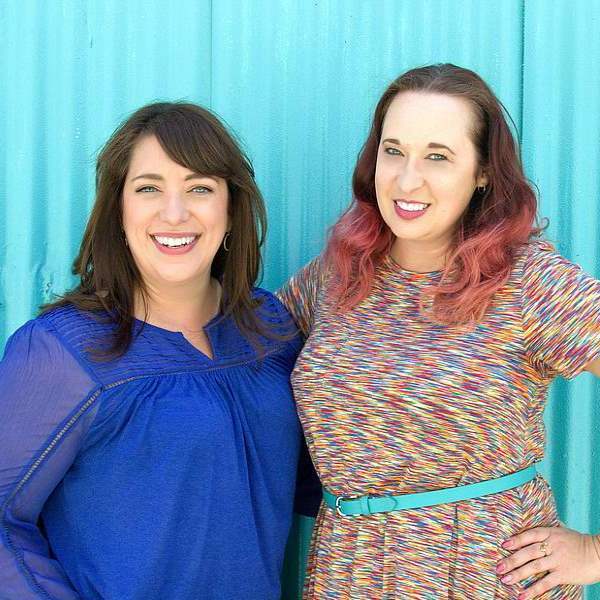 Today Renee and Mindy share their best tips for evaluating your business’s brand, how to do a “brand refresh,” and how to keep your branding consistent. How to develop your brand. When you know it’s time for a brand refresh. What it’s like to work with a professional designer. 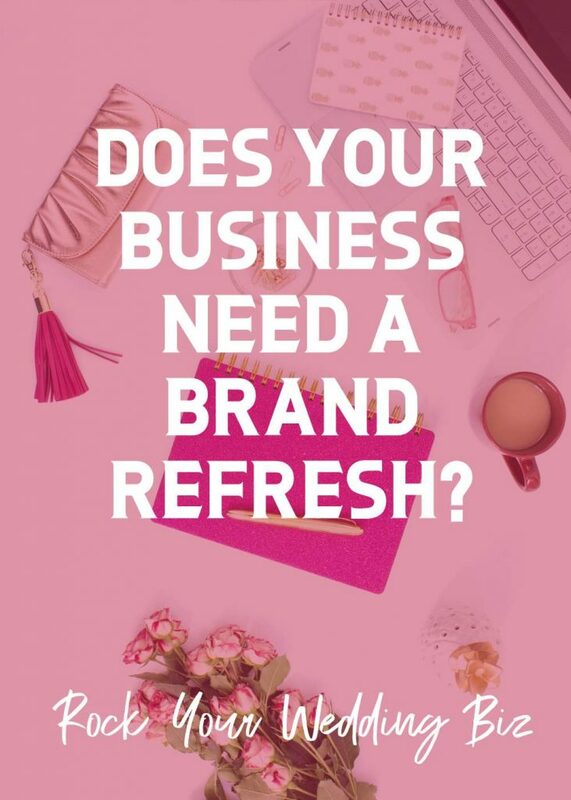 Why you need to always be evolving your brand. 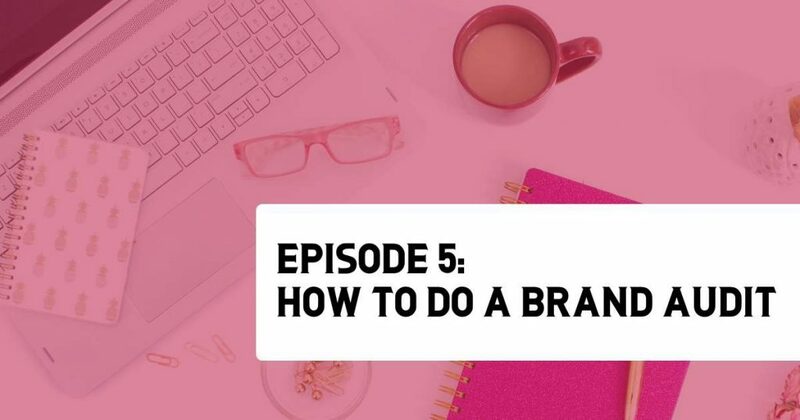 How to do a quick brand audit.